Will England pick Adil Rashid for the India Test series? 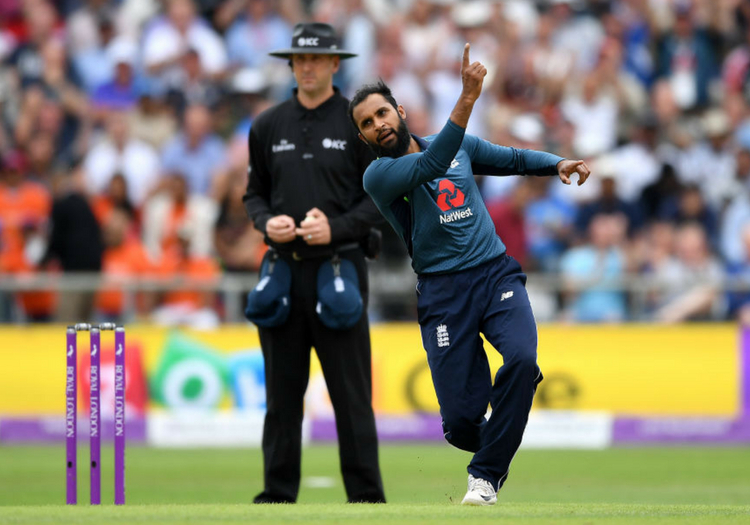 Adil Rashid has said he would consider a return to red-ball cricket if he is asked to be part of England's Test squad for the upcoming series against India. 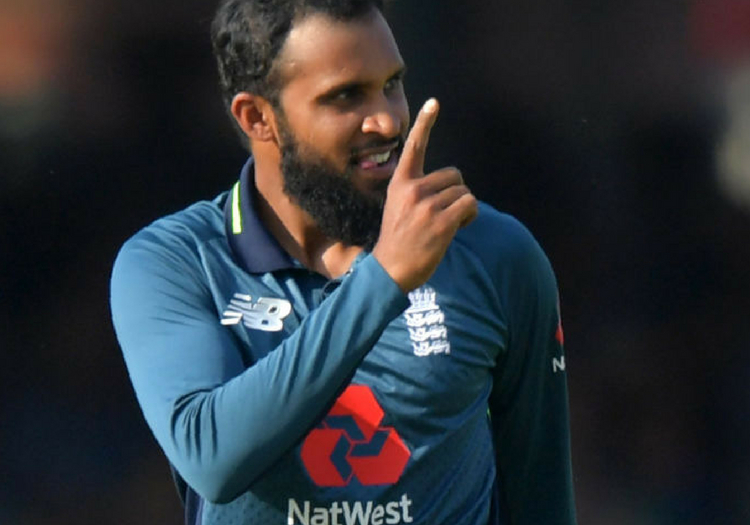 Rashid signed a white-ball only contract at Yorkshire for 2019 and has not played a Test since the trip to the subcontinent two years ago, but there have been calls for his inclusion after a superb ODI series with the ball and an extraordinarily dry summer which has helped create spin-friendly pitches. The legspinner has not thrown out the idea that he could make a comeback which only two months ago seemed highly unlikely. "Right now I'm focussing on white-ball cricket for Yorkshire - starting with Friday's Roses match against Lancashire - but if England do want me to be part of the squad for the Test series against India then I'll consider it," he told Sky Sports. "I made the decision earlier this year to focus on playing white-ball cricket to see how it felt but always knew that if I found I was missing red-ball cricket then I would go back to it. "So if the selectors come and show faith in me then I would consider it, whatever role they want me to do." Reports in the media this week claimed National Selector Ed Smith was to sit down with Rashid to discuss the possibility of his return. "It would certainly be nice to bowl to Virat Kohli again," Rashid said. "I've got on with him well since we first played against each other at U19 level." England begin their campaign against India at Edgbaston on August 1.